Happy Fashion Week to all! And to all a warm week! It’s that time a year when the fashion crowd gets dressed up in their finest, craziest, most photo-worthy garb and hits the streets. 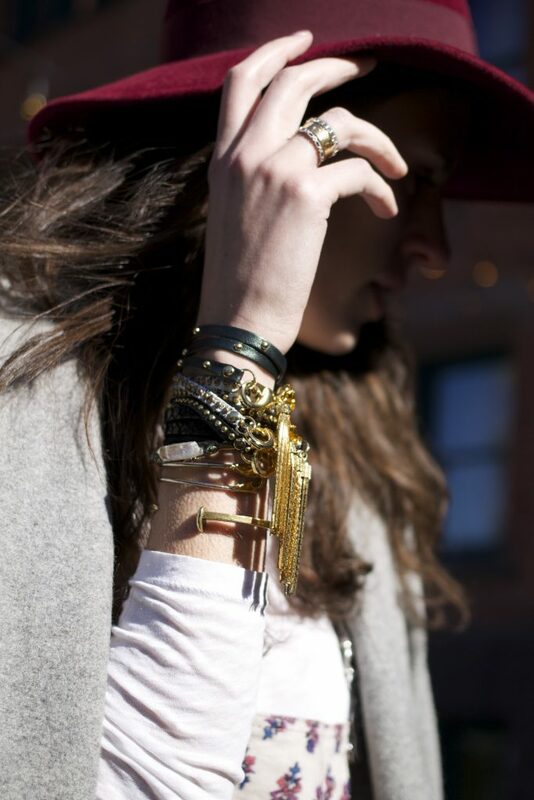 The major difference this season – the cold is no joke and I’ve been doing my best to bundle up yet still look chic. This season is a little different as well for one other major reason. This is the final season at Lincoln Center. Now, I say this with mixed emotions. Lincoln Center is beautiful and has a square just made for street-style peacocking. But with so many designers choosing to show at Milk and Art Beam downtown as well as a multitude of other venues, it leaves those of us without drivers hauling ourselves all around town via subway, taxi, Uber and even CitiBike. Oh yes, I’ve Citi Biked all the way from Columbus Circle to Milk Studios on 15th st. in heels, my friends. Day 1 I decided to go for a quirky mix of color, texture and function. I love a great top coat and this wardrobe staple has lasted me through a few seasons. 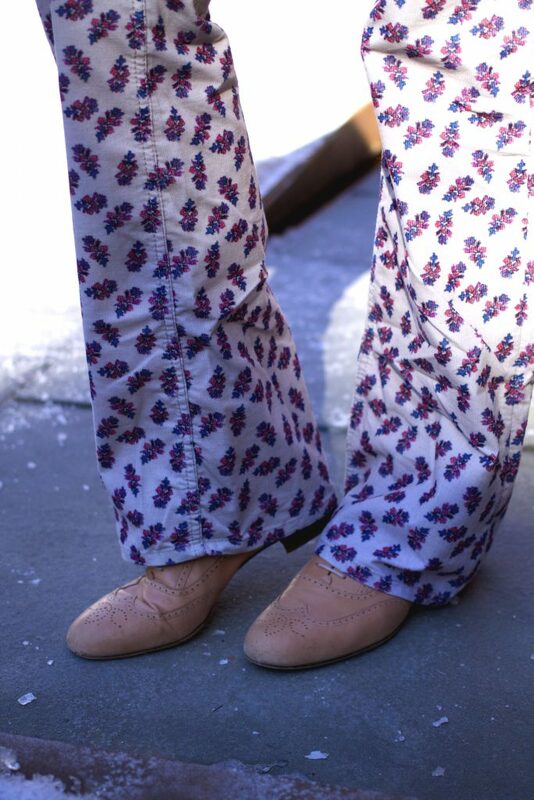 It also paired in a fun, slightly mix-and-match way with my floral Etoile Isabel Marant corduroy overalls. Overalls have made a big come back this year, plus these beauties work double-duty and the bib buttons off. Mixed with a great pair of menswear inspired shoes, a minimal chic bag and an armful of tassels, you’re ready to go!